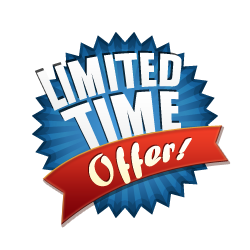 Register to attend an upcoming Funding Tour and immediately receive a $250,000 pre-approval letter for buying real estate investments! Learn the basics of private money, then go into the field on a bus tour and find those properties private money loves to fund! Analyze the properties you found on the bus tour, create different offers to get them under contract, and evaluate the rehab needs as you prepare to flip! Please text message me reminders! I Claim My PrePaid Seat! Did you know... An Equity Fund wants to Pay for Your Tuition to Attend the Funding Tour?? 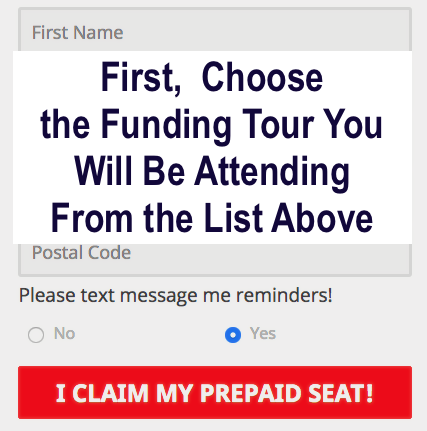 The ﻿﻿﻿Nationwide﻿﻿﻿ Funding Tour Is Coming! 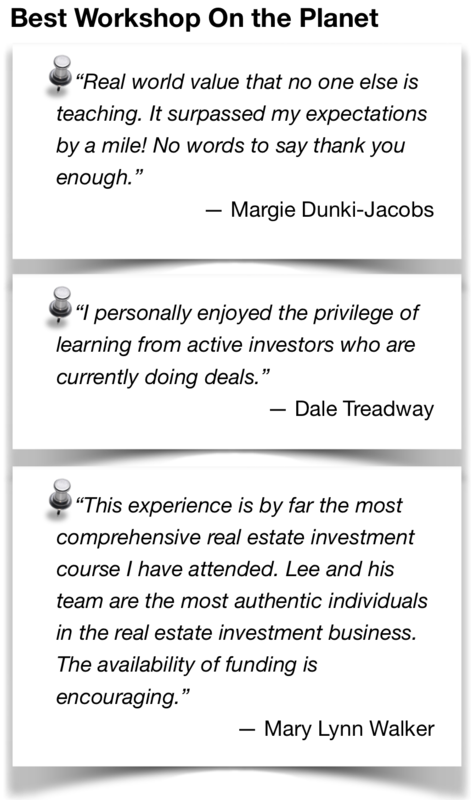 This is like NO other real estate investing training event you have ever attended. Our goals are to (1) explain how to find investment-grade properties that we can fund quickly and ﻿easily﻿, (2) introduce ﻿you﻿ to the world of Private Money Lending — a world without banks, credit score criteria, and runarounds, and (﻿3﻿) get you started on your path to financial success, with us backing you every step of the way!